1.The frame is made of galvanized steel. 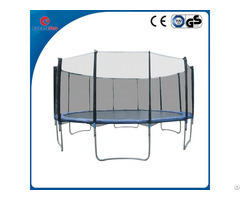 Steel is a common durable material used for many trampolines. The material is treated to be rust and weather resistant. 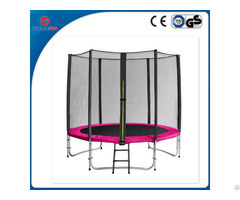 2.The model’s enclosure net is also treated to be UV resistant. 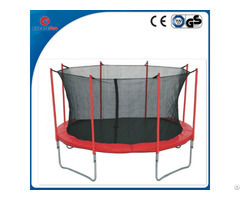 This means you can leave your trampoline out in harsh weather conditions without worry. 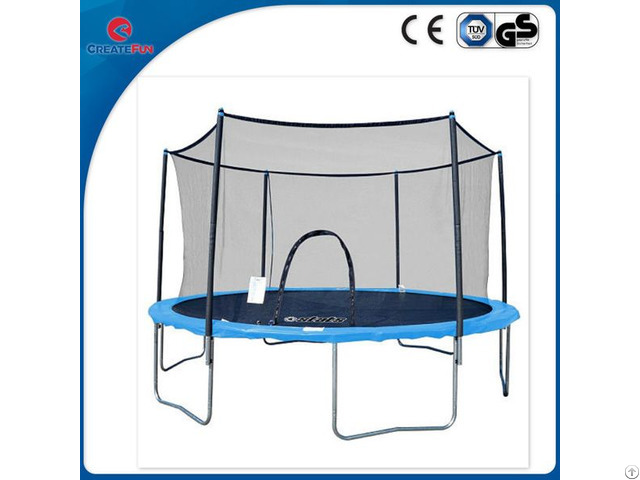 3.The trampoline includes 96 springs. For those lucky little ones, that means maximum bouncing.